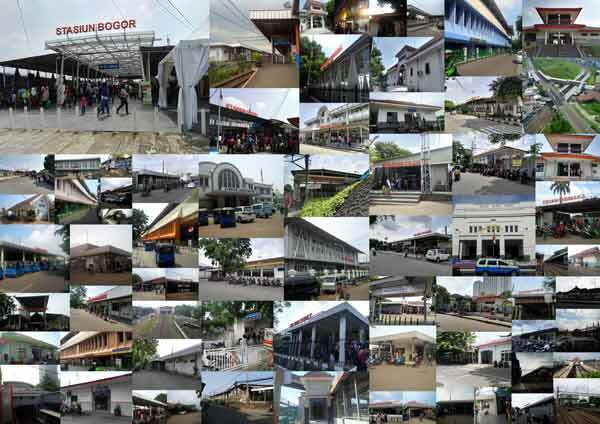 Since I start this website in 2012, I always try to take a photo of the whole CommuterLine stations. The pictures role is to complete my writing of the entire station traversed by CommuterLine. In 2016, I attempted to do an update on the current condition of the CommuterLine stations. This is not an easy effort, because it requires me to exit and enter the station. It would require substantial time plus forced me to carry two tickets to ease me to enter and exit at the same station. Overall there are 71 active CommuterLine stations serving all commuters in Greater Jakarta.